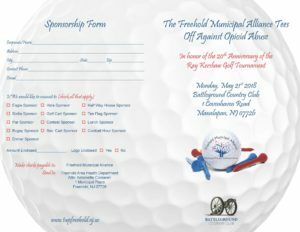 We’re planning many great new and exciting posts and blogs. So watch announcements, listen to friends, and just come back from time to time. 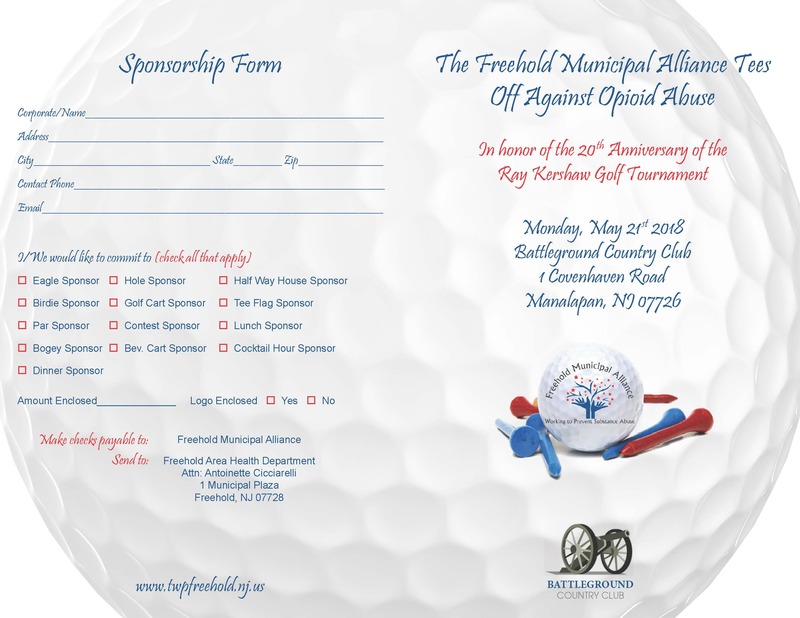 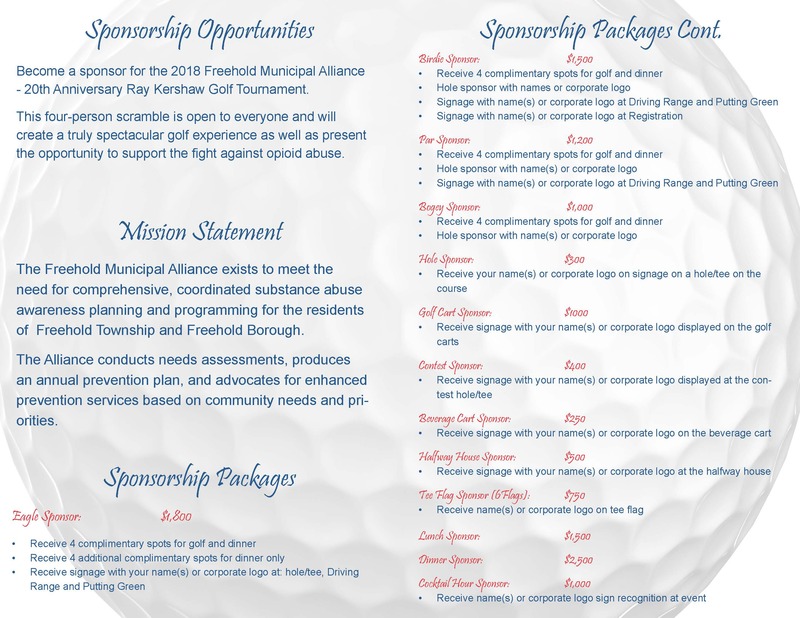 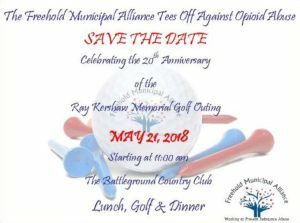 Save the date, May 21, 2018 for The Freehold Municipal Alliance Tees Off Against Opioid Abuse. 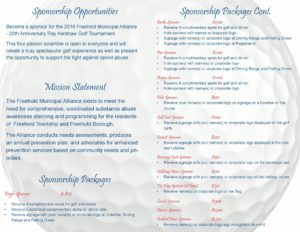 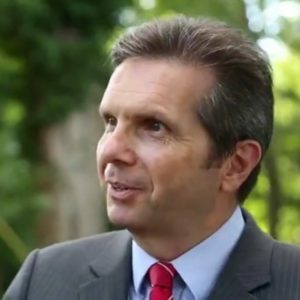 November 16th, 2015 Meeting – Monmouth County Freeholder John Curley, originally scheduled to speak, due to unforeseen illness was substituted by Freehold Township Deputy Mayor Anthony Ammiano who presented recent election outcomes. 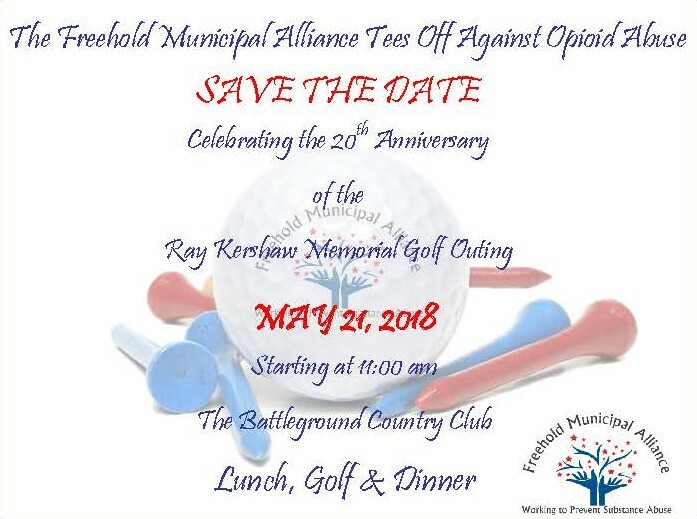 LINK TO POST for more information.